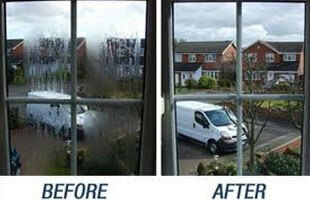 Window Doctor is the service department of Topline Windows so you can be assured you are in good hands. With 30 years experience of repairing windows, doors and conservatories; we can repair and maintain all types of UPVC and aluminium doors and windows. You will receive a friendly and professional service with the financial and technical backing of a major window company. We offer a quick response and immediate repair where possible and are reliable when and wherever you need us for domestic or commercial repairs.